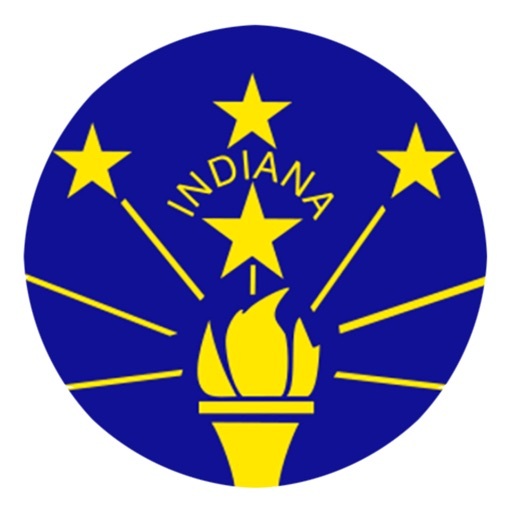 Indiana offers you the ability to submit your voter registration application online. 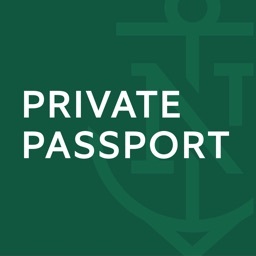 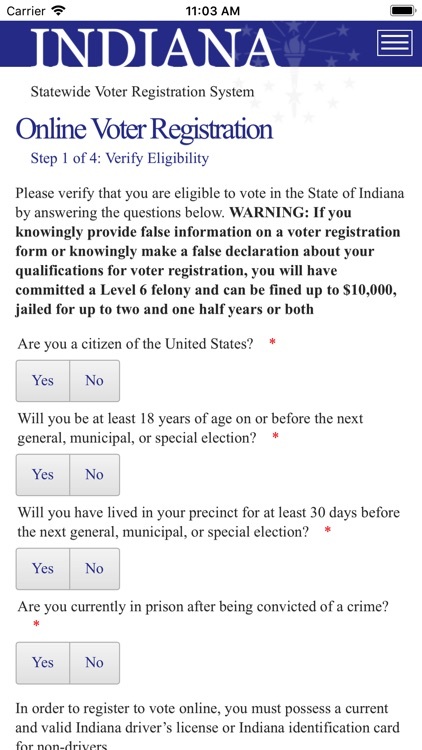 Specifically, this application allows you to apply to register to vote in Indiana, change your name on your voter registration record, or change the address on your voter registration record. 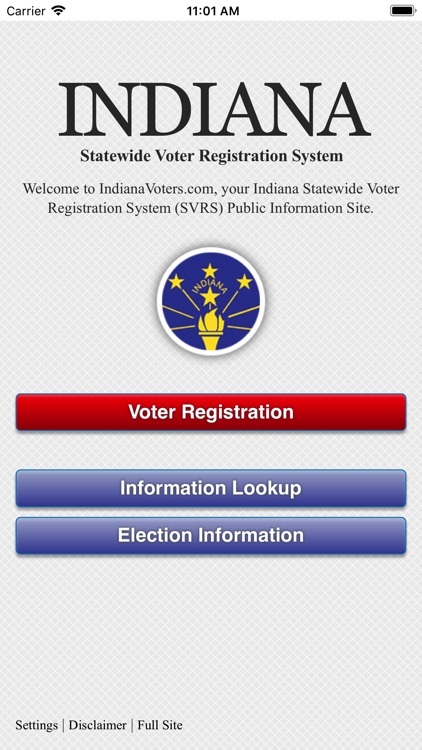 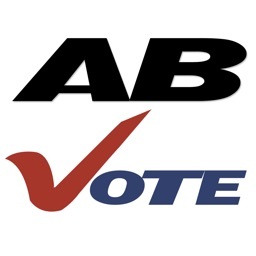 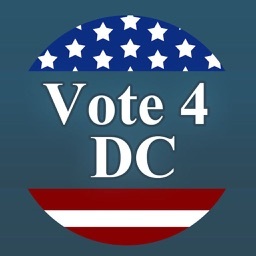 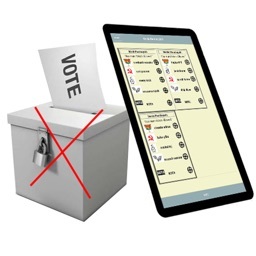 Additionally, the Indiana Statewide Voter Registration mobile app allows you to look up voter registration information, such as confirming your voter registration, finding your nearest polling location with driving directions, viewing which candidates and questions will appear on your ballot, and checking the status of provisional or absentee ballots.